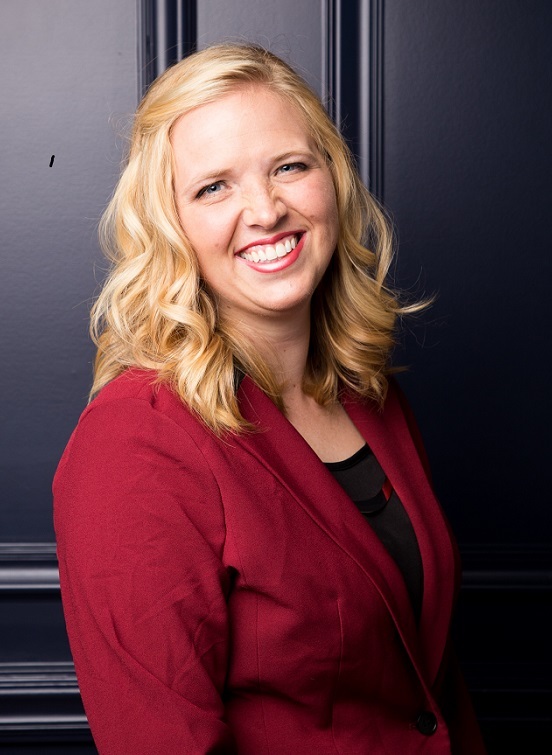 Ericka Smith, DMD was raised in Murray, Utah. She received her Bachelor’s degree in Biology from Southern Utah University. She then moved to Oregon and attended dental school at Oregon Health & Science University where she earned her DMD degree. Dr. Smith loves sewing, curling up with a good book, swimming or any activity involving water, and just being outdoors.